We all dream of flawless summer skin, but with aggravating air-con, scorching heat, pollution, humidity and oil build-up, the reality is skin that’s far from perfect. 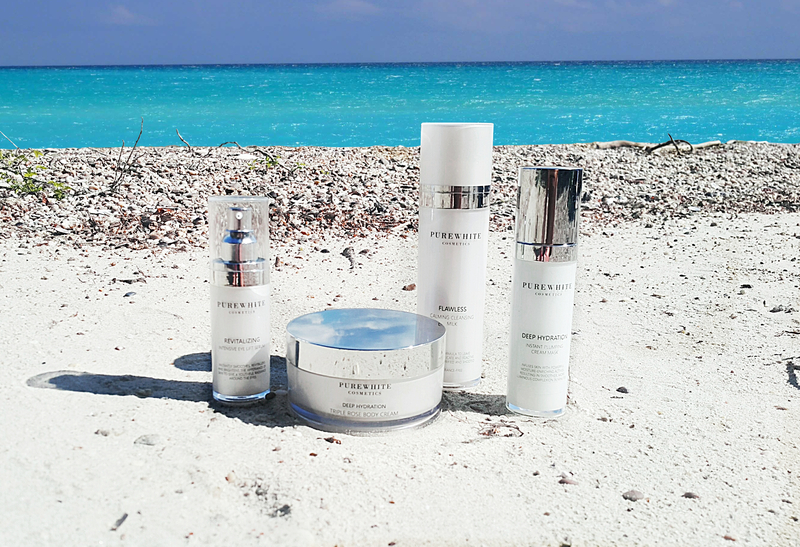 To avoid all these hassles, target oil, imperfections and to keep your skin healthy, hydrated and radiant from head-to-toe, we’ve rounded up our top skincare products for summer, as well as a few tips and tricks to keep you glowing all season long. 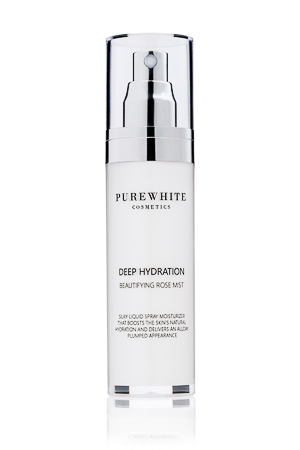 Deep Hydration Beautifying Rose Mist: This heavenly, lightweight mist is one of our favorite summer sidekick. Why? It instantly boosts the skin’s natural hydration with Musk Rose, Cabbage Rose, Squalane and a weightless blend of natural humectants, delivering an all-day hydrated feel and plump appearance. Keep it in your summer tote for an on-the-go refresh whenever you need it, or mist on your pillow before bed to drift off into sweet dreams and max out your skin’s glow potential. Purifying Clay Mask: As someone who has oily skin, the summer means one thing for me- acne. All the humidity increases oil production, which is bad news for oily skinned gals. Using our Montmorillonite and Kaolin Clay mask a few times per week is one of the best ways to thoroughly cleanse your skin and draw out all the impurities. This mask is also great for oily skin because it helps control oil production, clears up blackheads, and deep cleans your pores. Regerating Oil Serum: This luxuriously lightweight, fast-absorbing facial oil serum helps to instantly energize the look of the skin, leaving a silky-soft, hydrated surface with a brighter and firmer appearance. But, when applied lightly on the ends your hair before you hit the beach, it keeps your locks hydrated and looking radiant even after a swim. Nourishing Coconut Body Cream: Coconut oil is the super-good-for-you miracle ingredient that needs no introduction. It has tons of benefits for the skin wich makes it a real beauty multitasker. Give your body a lavish treatment, promote soft, supple skin and soothe your skin apres-sun with our luxuriously rich Nourishing Coconut Body Cream packed with the highest quality organic coconut oil that works to keep the skin’s connective tissue strong, encouraging firm, youthful-looking skin from head-to-toe. 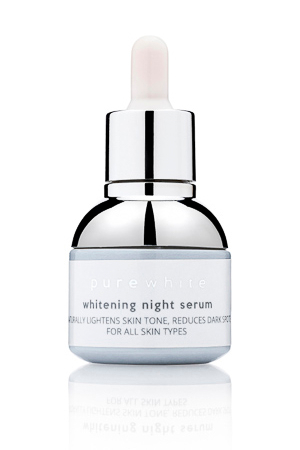 Whitening Night Serum: If it’s spot fading you are after, look no further than our light, milky, easily absorbed serum formulated with powerful natural botanical derivatives, Kojic Acid, Vitamin C and Hyaluronic Acid that delivers intensive lightening, improves the appearance of dark spots, promotes even skintone, and boosts radiance while provides antioxidant protection and lightweight moisture.